Fan TV, a petite set-top box that promises to deliver pay TV as well as streaming media services over the Internet, has its first cable TV partner: Time Warner Cable. On Tuesday, Fan TV said that Time Warner Cable customers can now order the $99 device, with shipments arriving by the end of June. The small purple box, developed by the creators of the Fan TV iOS app and web service, was unveiled last year at the prestigious All Things Digital D11 conference. It has drawn considerable interest for its support of both cable TV as well as third-party media services, its sleek design (which includes a button-free, gesture-based remote), and its ability to search across all programming sources. With a Fan TV connected to a digital television and a broadband network, Time Warner customers will be able to stream all their content from the Internet. No coaxial hookup will be required, which is probably why Time-Warner is on board--installing coax can be a costly proposition. But while Time Warner's support will allow Fan TV to fulfill its promise of delivering a full complement of pay TV programming, support for popular streaming services is, at launch, skimpy. In its announcement, Fan TV lists only Crackle, Redbox Instant, Rhapsody (which only streams music), and Target Ticket. Amazon and Netflix, the major third-party streaming services, are not available. "When it launched less than three years ago, the Fan TV (then Fanhattan) iPad app had only four services. Now it has dozens of streaming services including Netflix and Amazon," a Fan TV spokeswoman wrote in an e-mail responding to a question on streaming service availability. Fan TV's website features a list of streaming services available on its various platforms. Also missing from Fan TV is a DVR. 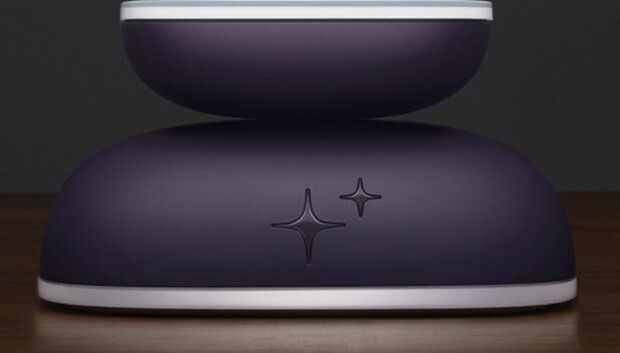 It's worth noting that current TiVo boxes offer DVRs with multiple tuners as well as support for Amazon, Netflix, and other streaming services. But you need a coax hookup and a CableCard--as well as broadband support--to use a TiVo, and they cost several hundred dollars. On the other hand, comparably priced set-top boxes that support streaming services over broadband--the Roku or Apple TV, for example--do not provide full pay TV channel lineup support. (Instead, you must gather pay TV content via assorted apps or subscription services such as Hulu Plus.) So if Fan TV can broaden its streaming service roster--and if it delivers good-quality HD video--it could become an attractive option for unified media delivery.